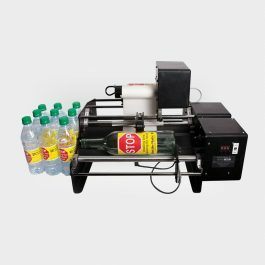 Take-A-Label Flat Applicator: TAL 3100t – Color Label Solutions, Inc. 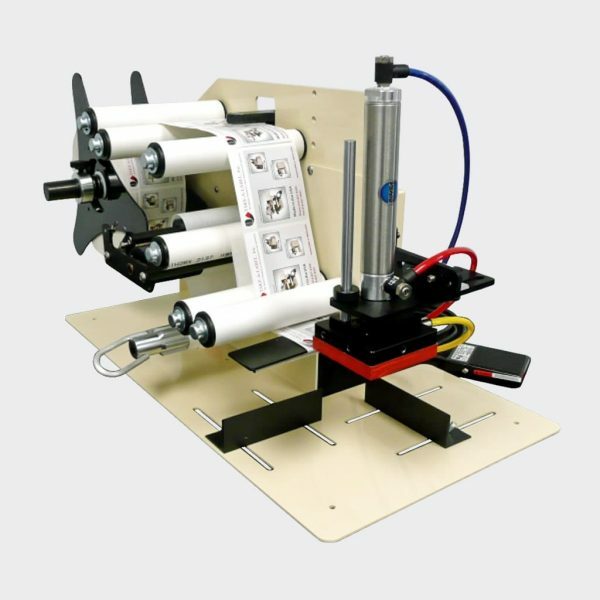 The Model TAL-3100T has been designed and built from the ground up to be a very simple to operate high accuracy label applicator. Durable all steel frame with powder coat finish Footswitch activated. 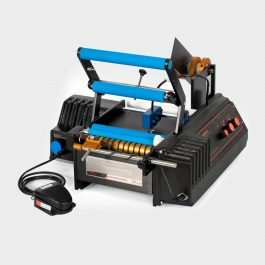 Scrap rewind for quick start and removal of waste liner and full scrap rewind feature.